This étoile, star Wars: Clone Wars photo might contain concert, costume d'affaires, and costume d’affaires. 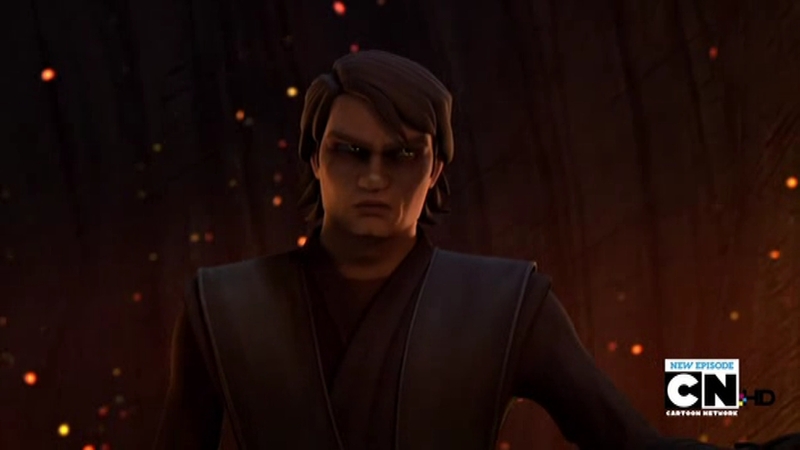 I know that for the Star Wars movies to make sense, Anakin had to turn dark, but I liked him so much. O-well. He's a pretty bad as sith! I do like how you see a streak of good in him at the end when Luke takes off his makes in one of the films.